Queen and Knight vs Queen and Bishop: What Wins? It is a well known concept that the queen and knight team works better than the queen and bishop. All the experienced and strong players are well aware of this strategic nuance. However, at a lower level, even though this concept is told several times, the less experienced players fail to understand WHY and, what’s more important: exploit its advantages. 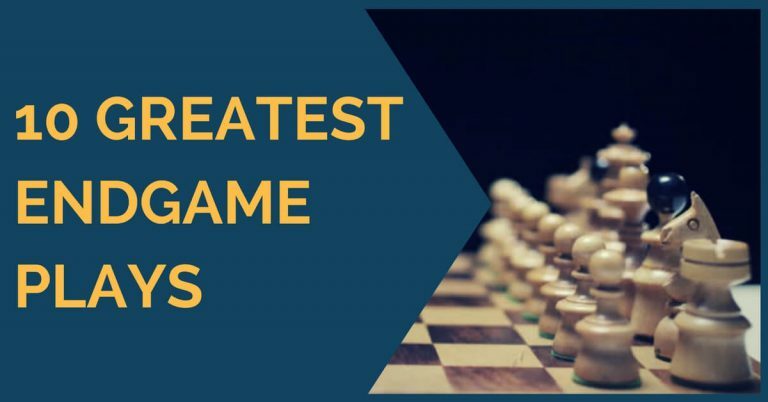 In this article we will try to shed some light into this subject and offer a few well selected examples to help you learn more about this strategic element. 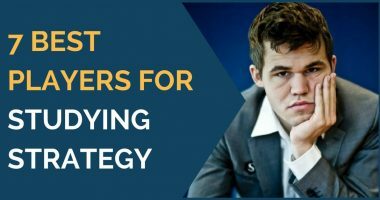 While we have to acknowledge that chess nowadays is more concrete than ever, mastering and applying the basic concepts of strategy is still very useful. It will help you decide what positions are good and what positions are to be avoided. This tandem works perfect on the attack on a short distance against the enemy’s king – creating mate nets and combined threats. In most of the examples we will examine, the strong side always has an extra advantage. It can be a passed pawn or the permanent weakness of the enemy’s king. 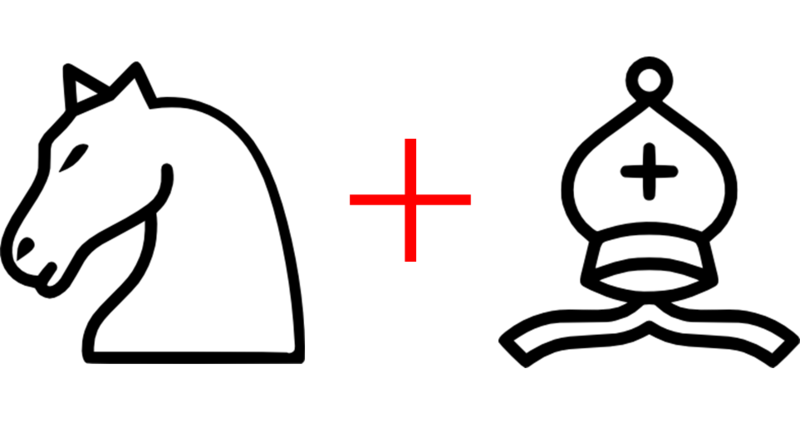 This is important, as it may be the key factor to evaluate correctly the positions with Queen+Knight vs Queen+Bishop. Our first diagram is taken from the game between Kramnik and Gelfand. Here, Kramnik has an extra pawn and a more active position. We can also see that black has some trouble with his king’s security and the black queen is busy blocking the C pawn. It is interesting to see how Kramnik ”forgets” about his extra pawn and goes for an attack against the black king in order to make progress. We see the Queen+Knight tandem in action. This is an ideal position for white. A blocked pawn structure obviously gives white’s minor piece a clear edge. Black’s bishop is very passive and the queen cannot generate any counterplay on its own. However, in order to win, white still has some work to do. Anand demonstrates the right plan for white: to infiltrate his queen into the enemy’s camp through the light squares. The knight will follow the same path later. The position in the diagram above is quite interesting and it shows the battle of knight vs bishop, but with this time with more pieces on the board. We will see how, although the position is very different from Anand’s example, Akopian employs the same pattern by penetrating white’s position through the light squares which white cannot defend. This led to a direct attack against the white king. The Queen+Knight does not seem to be an advantage by itself. In order to be considered an advantage, there must always be a second element with influence in the position. Most common factors are: weakness of the enemy’s king, passed pawns, weakness of a group of squares that can be accessed. Therefore, it is important to take these elements into consideration when aiming to outplay our opponents in positions with Q+N. We can conclude that, just as it occurs when evaluating positions with Knight vs Bishop alone, everything depends on other elements in the position. In my humble opinion, Capablanca’s theorem: Q+N > Q+B is comparable to home-field advantage in football. 55% vs 45%.